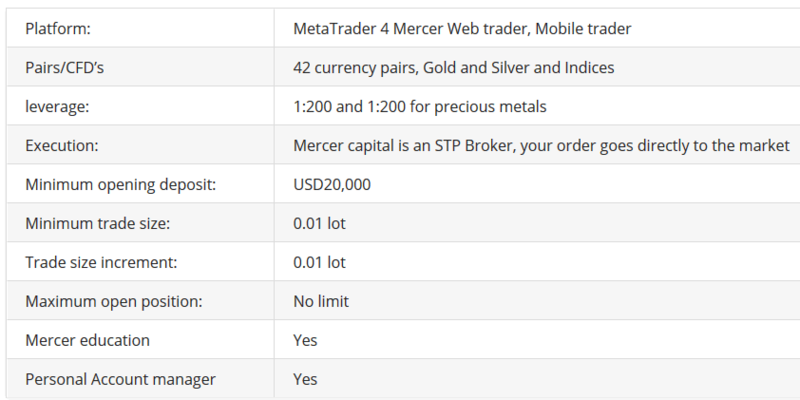 MercerFx or also known as Mercer Capital(UK) is listed on New Zealand’s Financial Service. They are also a member of the Financial Services Complaints Limited. The founders of their company have experience in the financial services over eighty six years. They have a lot of knowledge about the financial market and their goal is to give one of the best and quality trading conditions to their customers. They offer different trading solutions for every trader such as institutional traders, money managers, intraday traders, scalpers, long-term traders, investors and other. As a company, they believe that they can make long term relationships with each individual client and the quality of their service will be comfortable for everyone. Their goal is to give security and comfort for their clients, their service is designed for the success of the client. The Liquidity is provided by companies such as Barclays, Credit Suisse, Bank of Amerika, Goldman Sachs and Morgan Stanley. They provide to their clients market analysis, economic calendar, economic news and events, tight spreads and good swap. They offer different types of trading accounts to meet different traders needs. 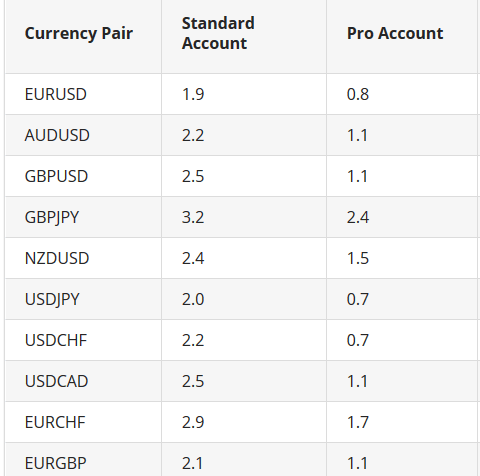 The Standart account is when you deposit minimum $1000, this account type gives you the ability to maximize you trading profits. You can trade over 36 currency pairs, Gold, Silver and Indices at the platforms such as MetaTrader 4, Mercer Web trader and Mobile trader. Maximum leverage is 1:200 with minimum trade size: 0.01 lot.